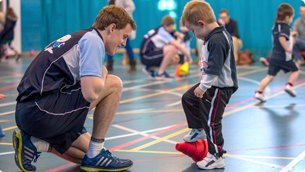 Since Rugbytots began in 2006, we have grown significantly. 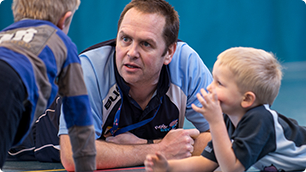 60,000 children in 17 countries on 7 continents are now part of the Rugbytots family. Key to this growth has been our network of like-minded, determined and passionate franchisees. In the UK, over 100 franchisees deliver more than 4000 classes per week.